Teach Coding with Robot Turtles! Free Computer Science Curriculum with Valuable Incentives! 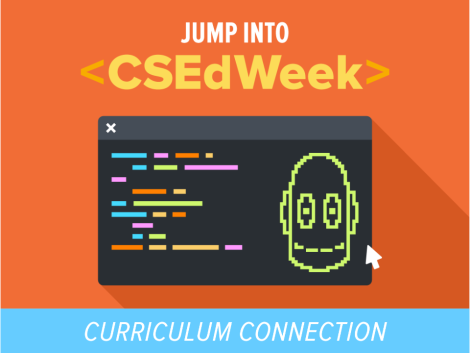 Hour of Code Celebrations Continue with Free BrainPOP Movies and More!